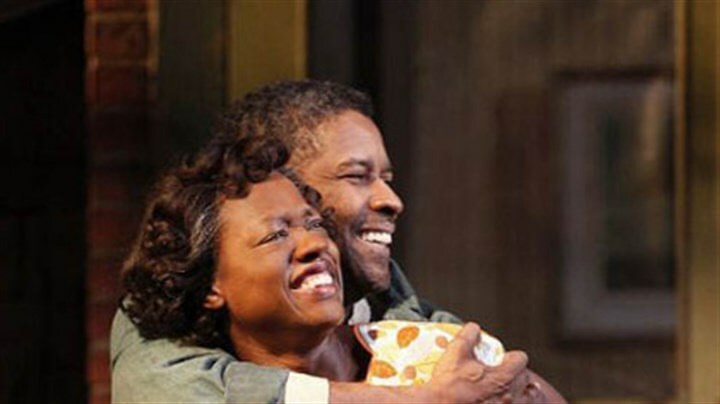 Denzel Washington brings August Wilson’s stage play to the cinema with brilliant dramatic effect. The common concern of a stage play adaptation is the worry of the dialogue being to heavy. With the use of minimal settings brings the threat of it becoming tiresome for the audience. This is not the case at all as this powerful family tale whisks you up into its clutches and doesn’t let you go until the end. Written & directed by Denzel Washington. This is his third movie outing as director and arguably his finest work to date. 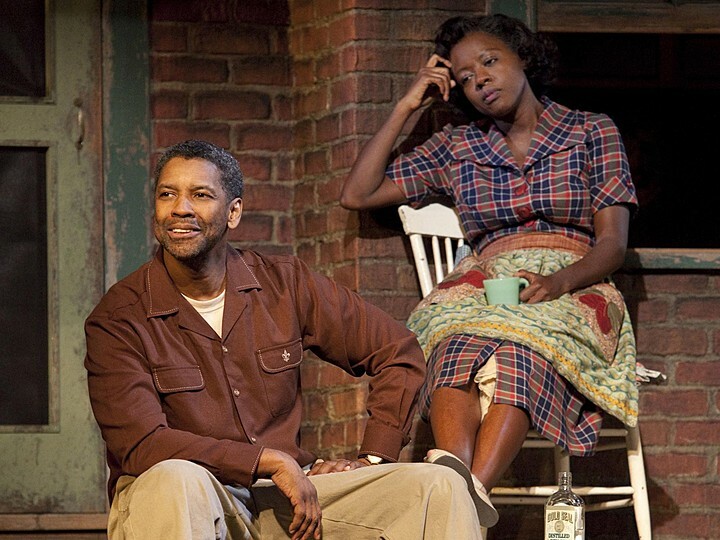 Denzel, plays main character Troy a hard working man who appears to be fully immersed into his family. Troy is a massively commanding presence in the home and often places his difficulties, resentments & burdens on his family. 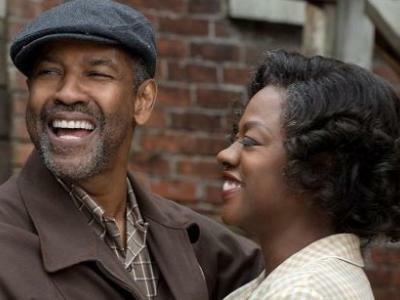 Viola Davis plays (Rose) his ever faithful wife who balances the family home with a quiet grace and assurance. She’s the perfect wife ever loving & accommodating. Rose often acts as the important buffer between Troy & his challenging relationships with his 2 sons. The film flows effortlessly as we are taken right into the heart of the family and it’s many facets. Father son conflict, financial woes & matters of the heart that reach epic proportions as the 2nd act commences. A must watch for anyone who wants to immerse themselves into a real family drama.